MARIANO RAJOY, the Prime Minister of Spain from 2011 until he was ousted in a no confidence vote last week, has said he is leaving politics today (Tuesday). The former head of the Spanish government added he was stepping down as the leader of the conservative Partido Popular (PP). He added at meeting of the party’s National Executive Committee that he would stay on in a caretaker role until his successor is chosen. The party is now set to begin to process of selecting a new head ahead of elections set to be held anytime before July 2020. Rajoy said the last few days had not been easy for him but that he had felt comforted by the support of his colleagues in the party. “The time has come to put an end to this story. 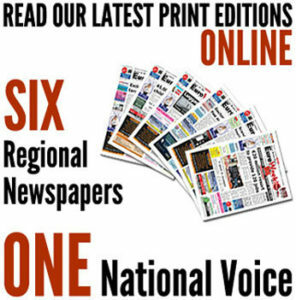 The PP must continue advancing under the leadership of another person,” he said. 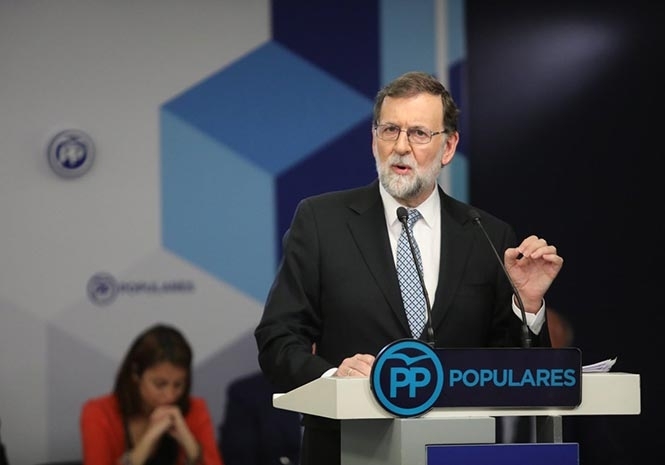 Rajoy said he would be loyal to his replacement and pledged not to make any organisational changes to the PP prior to the selection of the new leader. He added his handling of the financial crisis, confronting last year’s secession push in Cataluña and his refusal to negotiate with the ETA Basque terror group were his leading accomplishments. Rajoy said the new left-leaning Partido Socialista (PSOE) government of Pedro Sanchez was weak and said the PP would be a strong opposition. Rajoy’s departure ends a political career that has spanned more than 30 years. He was dubbed the ‘survivor’ of Spanish politics but he was forced out of office last week in the wake of the Gürtel kickback-for-contracts scandal. The PP will now set in motion the selection process for Rajoy’s successor. Former Deputy Prime Minister Soraya Saenz de Santamaria, Ex-Public Words Minister Iñigo de la Serna and Congress of Deputies President Ana Pastor have all been tipped for the role. Next articleThere goes another Brit stag party! He conducted himself with dignity and brought statesmanship & Spanish values to the world stage. Spain could have done far worse that Rajoy.